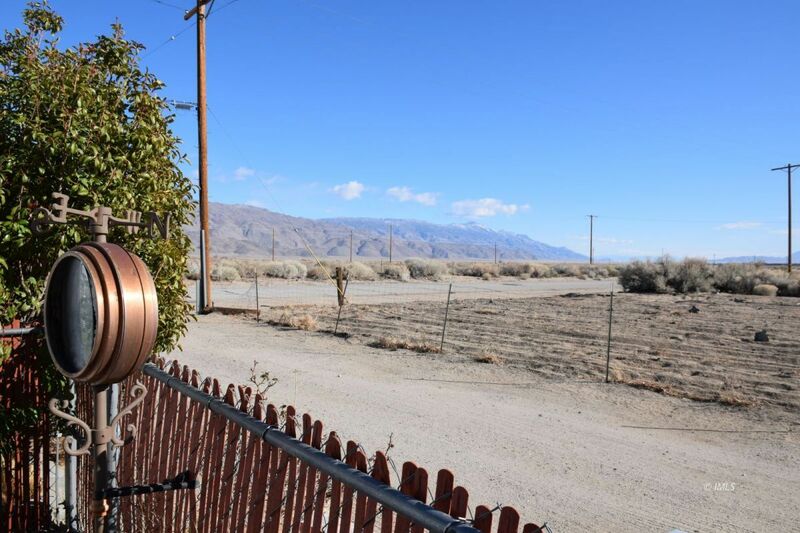 Aberdeen Resort is nestled in the heart of the Owens Valley where people come to fish, hike and explore the outdoors. 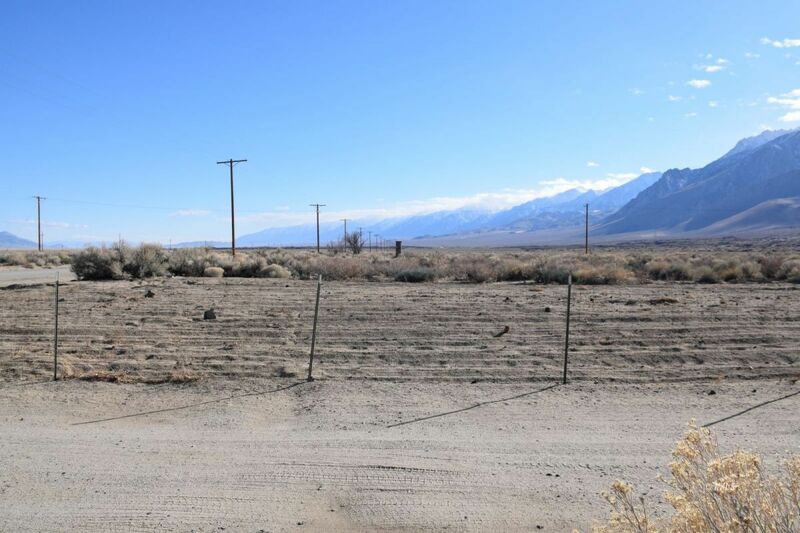 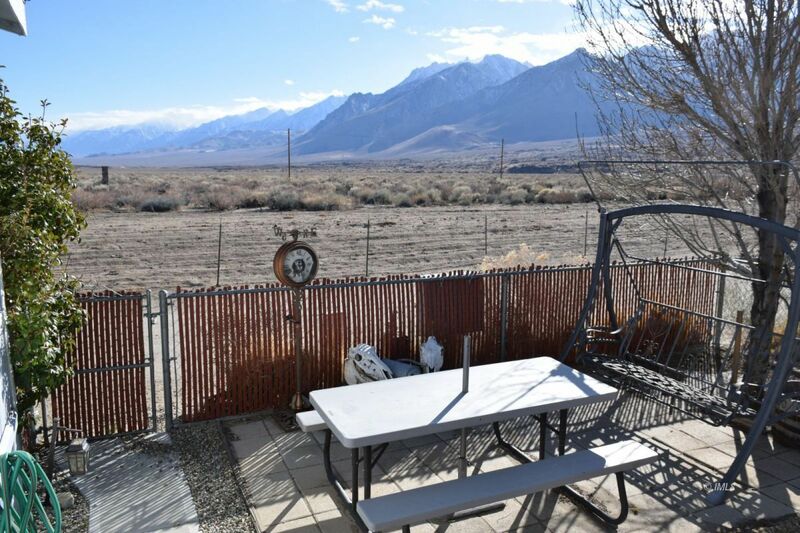 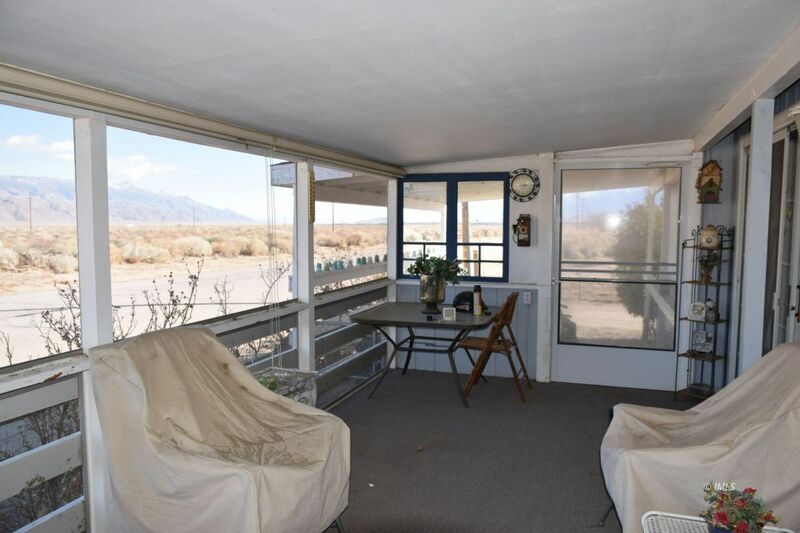 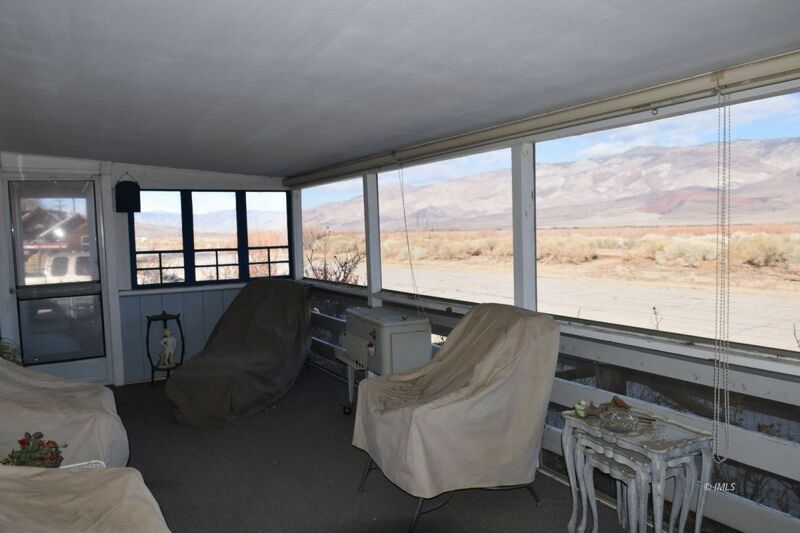 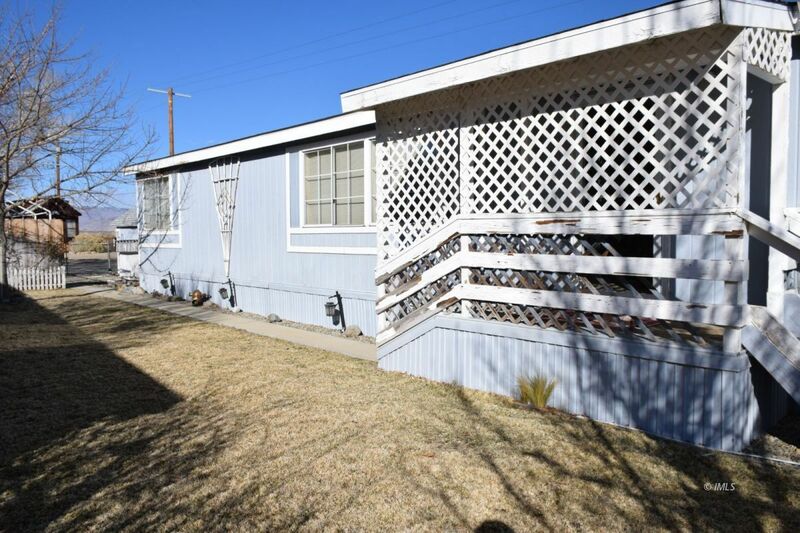 Located in the prime southeast corner of the park, this spacious mobile offers unobstructed views of the Sierra and Inyo mountains and the vast Owens valley. 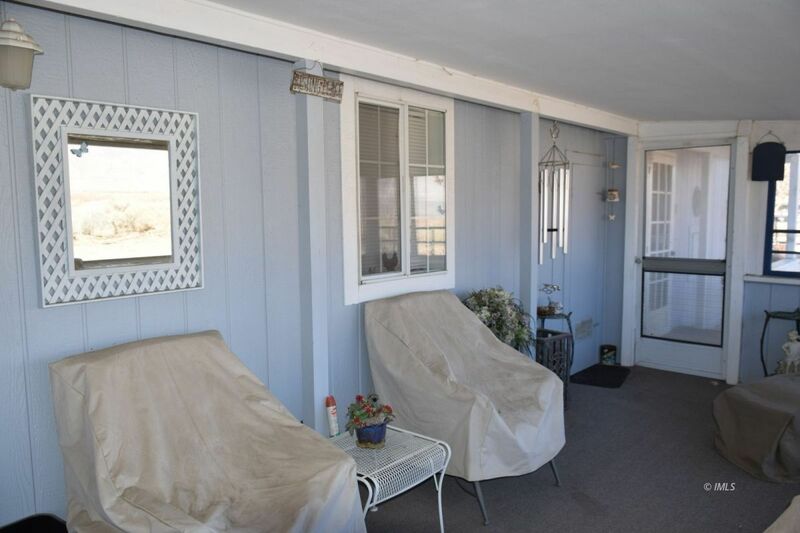 Many hours will be enjoyed relaxing on the east facing screened porch or enjoying a sunset from the west facing backyard picnic table. 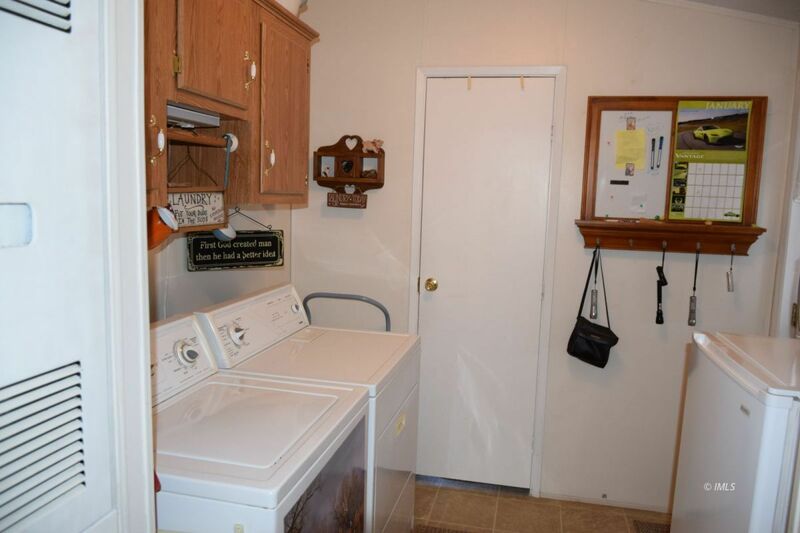 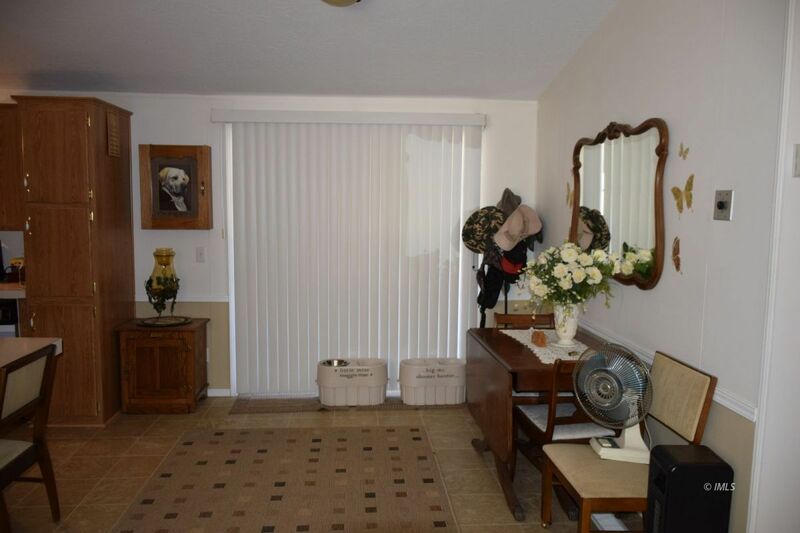 Rose bushes line the perimeter of the property and there is a large storage shed as well as a covered carport area. 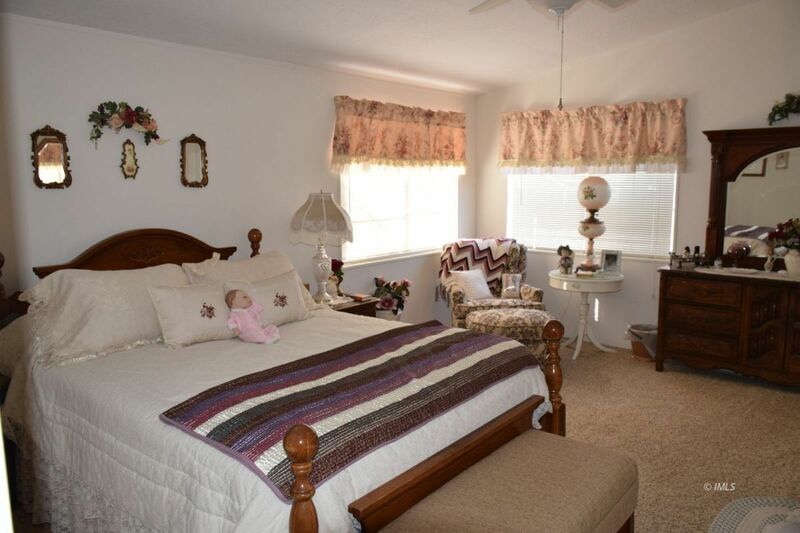 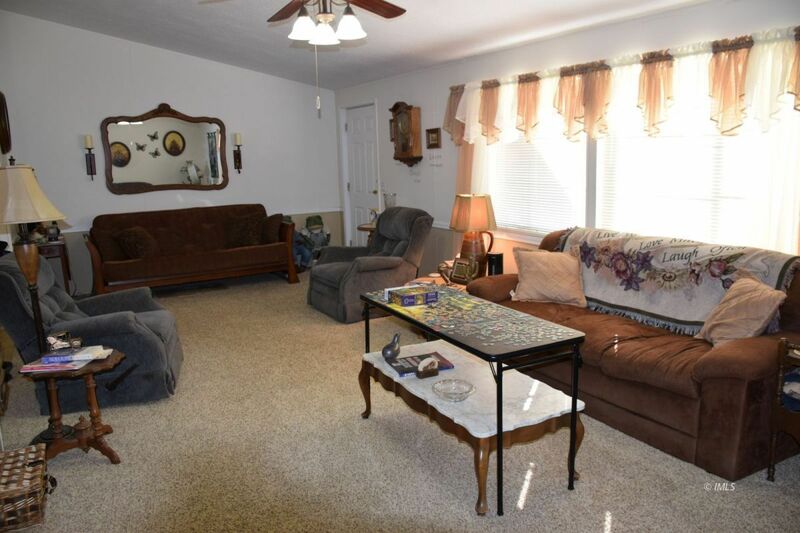 Fantastic floor plan with large rooms throughout to accommodate your family and guests. 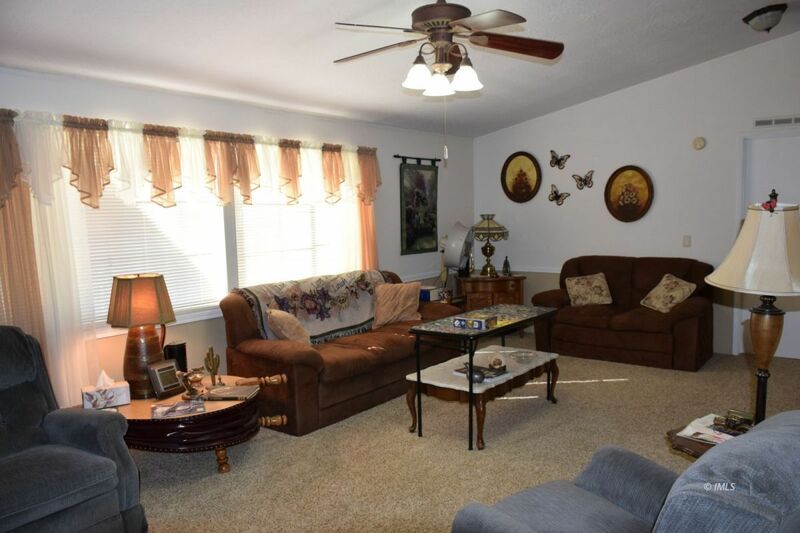 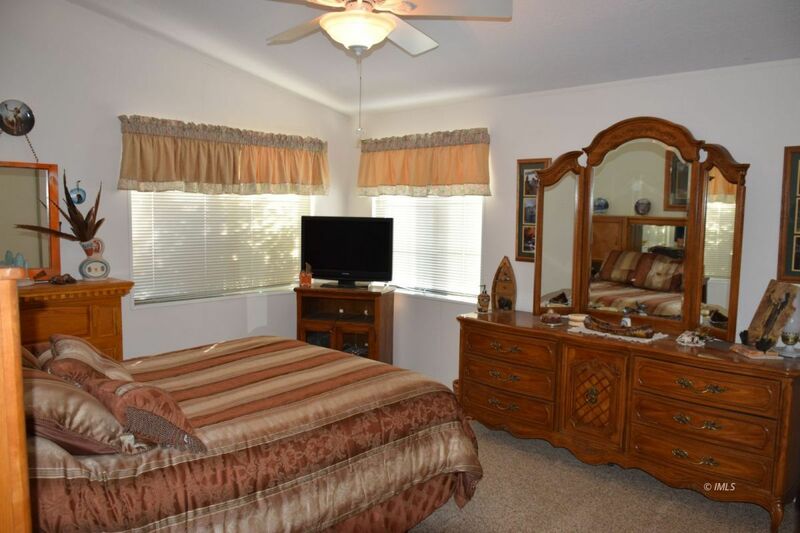 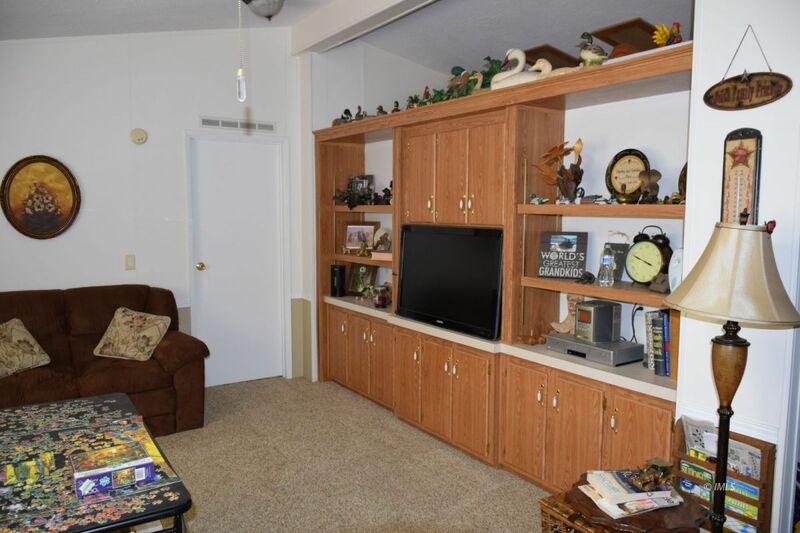 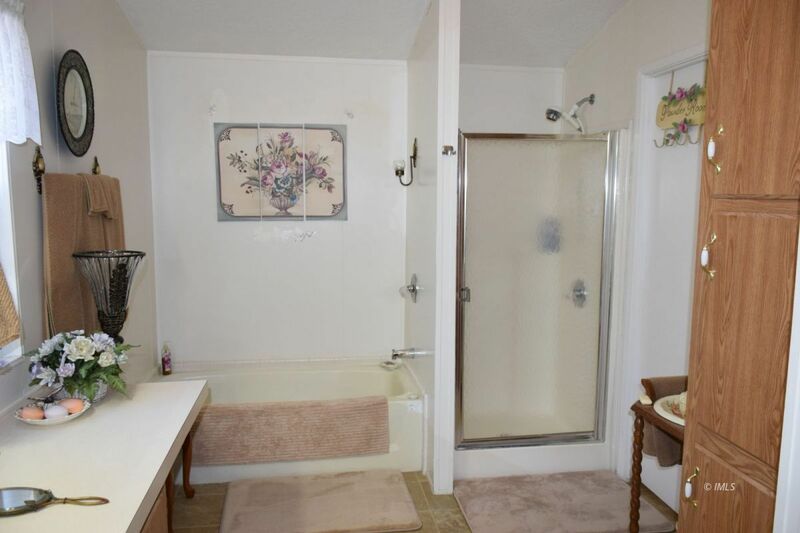 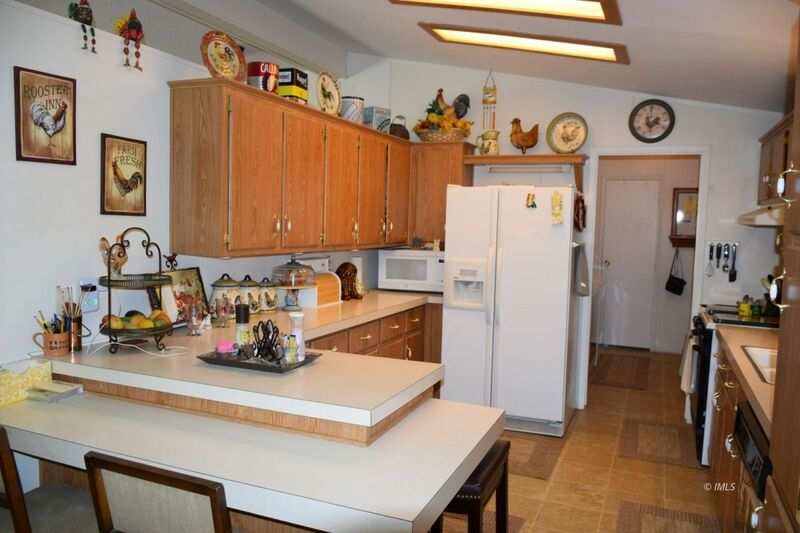 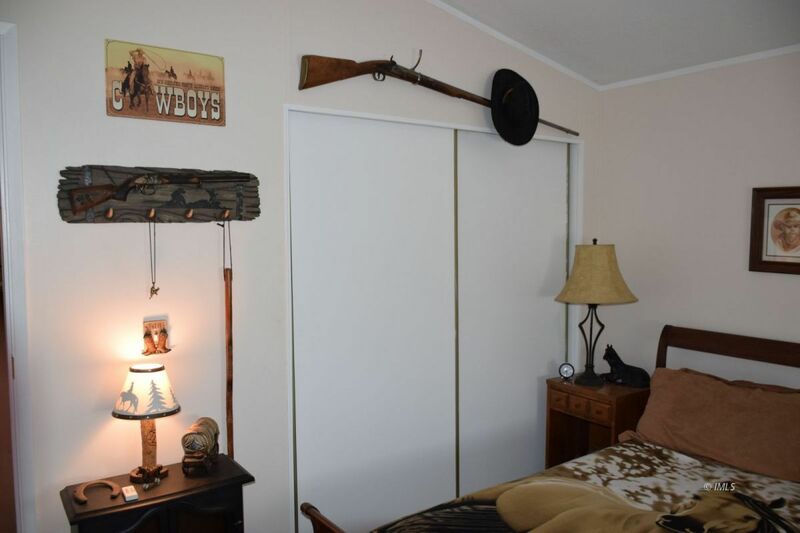 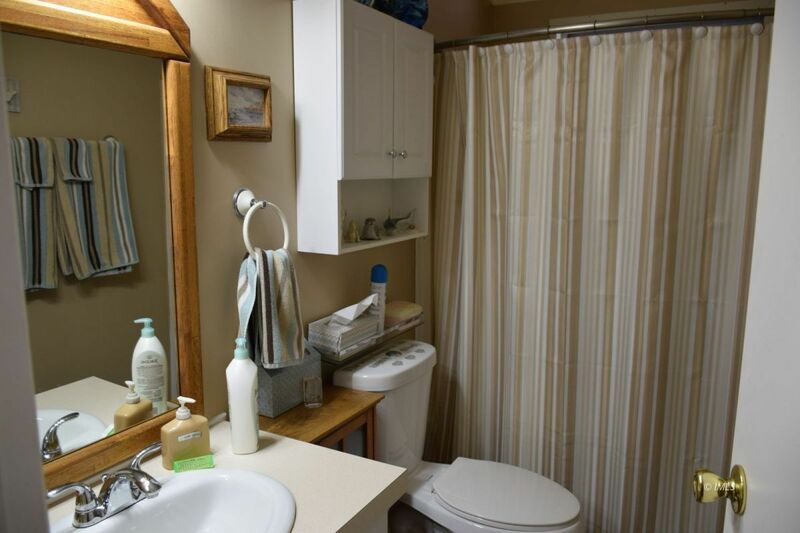 This is the ideal living space for either full time residents or as a part time vacation home. 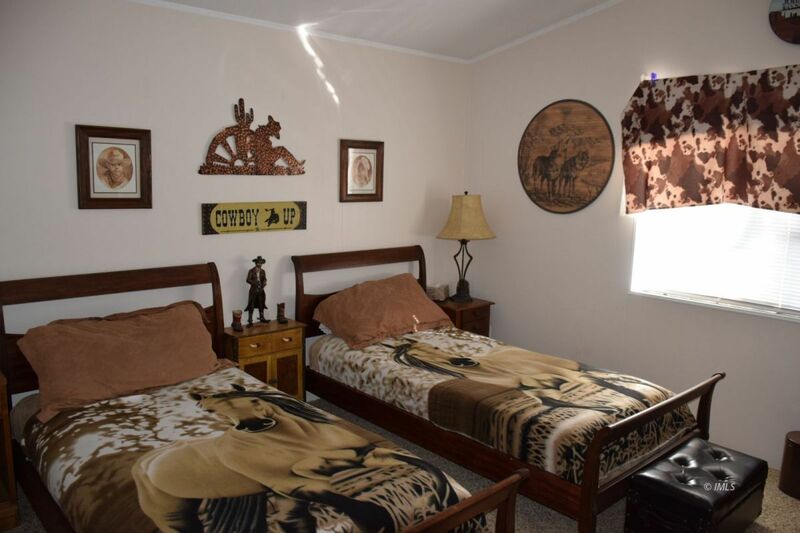 You will love the serenity and beauty of this idyllic location.